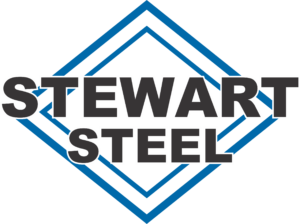 Stewart Steel is known as the home of “The Extender” unloading auger extension,“The Axceller” combine rotor kit and “The Hefty Hopper” grain bin hopper. Stewart Steel’s CWB steel fabrication shop, with complete Blast and Paint facility, is right in the Heart of the Bakken Oilfield providing over 20 years of design and innovation to the Petroleum and Industrial industries. We are committed to providing our customers with products and services of exceptional quality and value and are constantly striving to exceed expectations and ensure customer success.